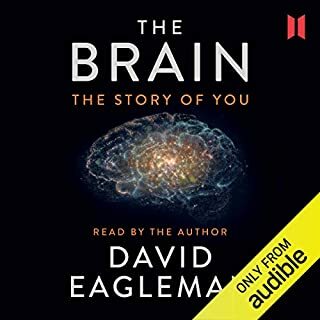 This highly readable/listenable book gives you great insight into how your own brain works, and how human communities work. As an excrptional story teller will do - it is enlightening. Invaluable for your own journey through life.